Thank you for your participation. We hope you enjoyed this course and coaching session in August and September. The access is concluded now. Participants who enrolled in this course still have access to the material. Please check out some of our free resource, courses, communities and updates. See below for more information how to join. This course and coaching session was brought to you by a group of partners and WITTIGONIA. We had a great time at "Shape Growth South Africa "
This briefing and coaching center is closed now. The Swiss Startup Summit series is concluded. Some videos are still available for free. See the curriculum below. Welcome to the briefing room and online learning center for the Swiss - South Africa Innovation Initiative. In this learning room you will have the opportunity to learn about the dynamics of growth and innovation and to build and make your business case. This online briefing room will be open until the end of September 2016. 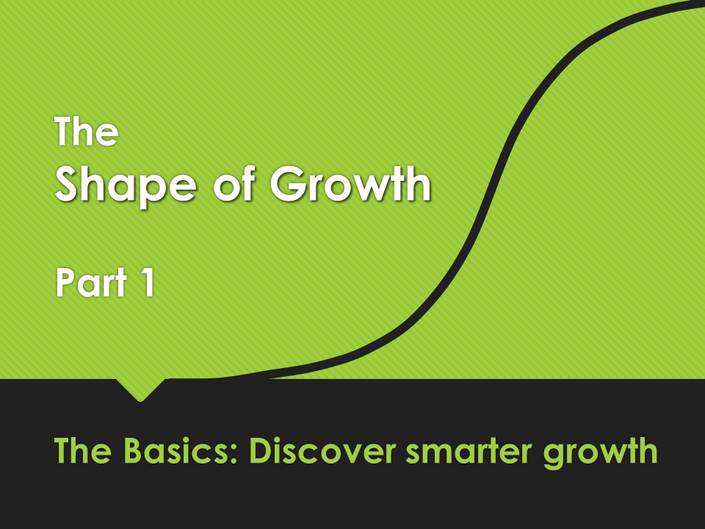 Shape Growth - Part 1 - now available for enrollment - FREE! 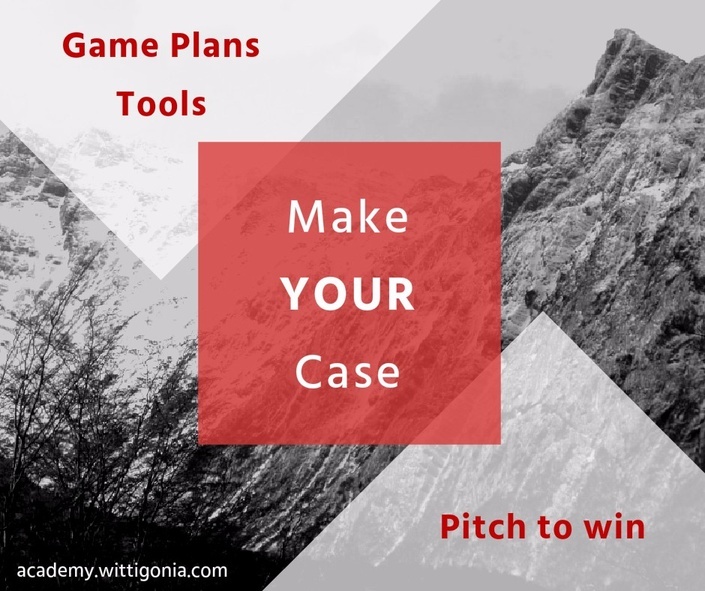 Make YOUR case - online briefing and coaching - now available for enrollment - FREE! New course added: "Business & Digital Transformation Dynamics - Overview"
How to find the bundled courses? This online briefing and learning room is available during the months of August - September 2016 ...for now. Depending on the feedback we may extend the time and expand the room. Can I access the courses on different devices? Yes you can. You can login to this course from your favourite device, e.g. your desktop PC, laptop, tablet or smart phone. We would never want you to be unhappy! If you are unsatisfied with your enrollments, please let us now. Of course you can cancel your enrollments at any time. It is important to keep in mind though that this briefing center and the courses are complimentary. How long can I access the bundled courses? The course modules which are offered as complementary bundle through this briefing center can be accessed as long as they are available. That means that they can be accessed after this briefing center may be closed. As a prerequisite you need to register (enroll) in the respective course.